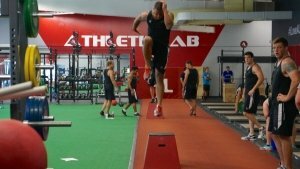 Complex training is a term that many strength and conditioning coaches are using and who also understand the vital role it plays in the development of athletes where a combination of strength and speed is necessary. Every athlete needs to get bigger, faster, stronger, and coaches who can meet those needs are the ones who are utilizing complex training to its fullest potential. 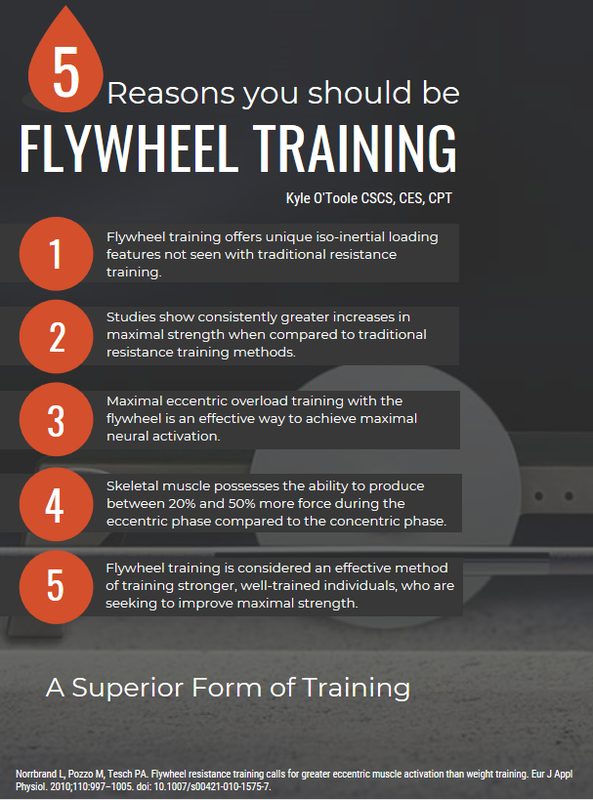 Complex training provides athletes with greater development of motor capabilities and strength qualities through the use of varied external loads and speeds of movement (Athletes Authority, 2017). It is widely considered the most effective training method in development of the force velocity curve. 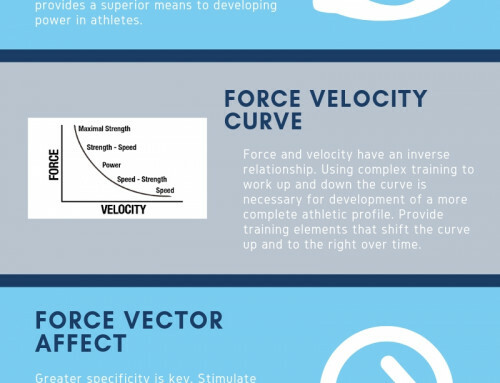 The key principles to complex training lie in the understanding of the force velocity curve and the importance it has on overall athlete development. Just understanding what the curve represents won’t be enough to push athletes to their peak. As a coach you need to realize how to best train all aspects of the curve. The force velocity curve is a simple graphic that shows the relationship between force and velocity. Force and velocity have an inverse relationship with each other. As force production increases, velocity decreases and vice versa. Think of the speed of the bar while performing a barbell bench press. You can move the bar much quicker while warming up (lower force, higher velocity) compared to performing a 1RM (higher force, lower velocity). This understanding is the basis of the continuum that shifts the focus of your workouts as you move either way along the curve. It is key to understand that training up and down the force velocity curve is necessary to developing a more complete athletic profile. The goal is to provide training elements that compliment one another while having substantial positive effects on the central nervous system and continuing to shift the curve up and to the right (Athletes Authority, 2017; Dietz & Peterson, 2012). 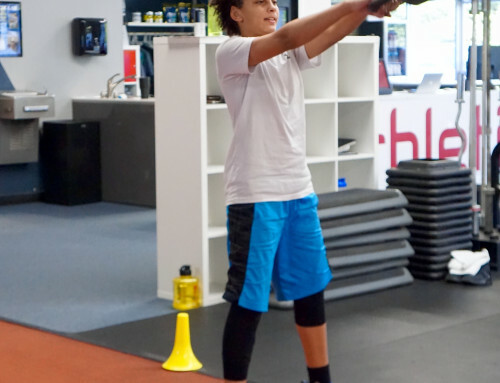 Creating this shift means the athlete can generate higher amounts of force in a quicker manner. 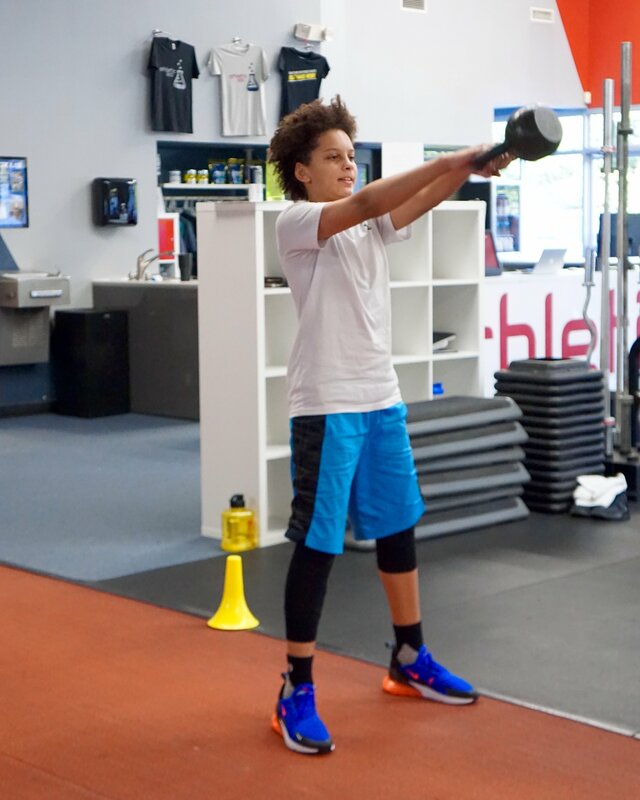 An initial emphasis must first be placed on building the athlete’s strength capabilities before having them attempt to move loads quicker. Maximum strength is a prerequisite for producing power. Once an adequate level of strength has been established you can implement complex training into the program. 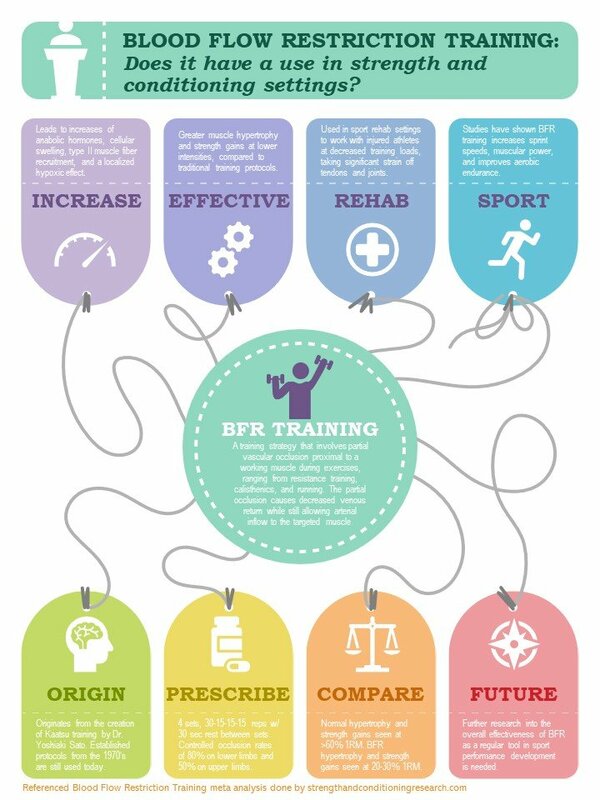 When done properly, complex training is a superior means to developing power compared to traditional power training methods (Schneiker, Billaut, & Bishop, 2006). 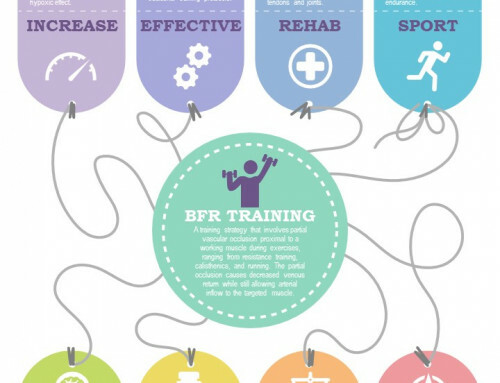 Just like can be seen with the French Contrast Method, strength and conditioning coaches are implementing complex training protocols that combine complex and contrast training into one philosophy. According to Ben Peterson, both complex and contrast training illicit a post activation potentiation response on the targeted area and when combined, maximize explosive power of the athlete. Trian the same muscles that are used in the sport. The direction of the movement during those exercises should be the same used in the sport. The range of motion during those exercise should be the same used in the sport. When designing a protocol, it is important to remember that complex training has a substantial effect on the nervous system. 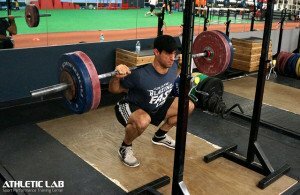 Initial emphasis on closed chain strength exercises at heavier loads (85% 1RM and higher) to build a solid strength base may be needed, before introducing your athletes to complex training. 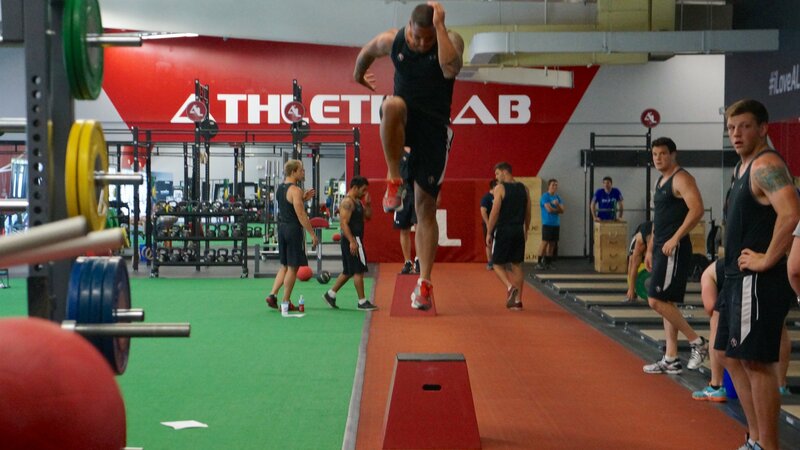 Complex training consists of an initial pre-load exercise followed by a plyometric explosive movement. Choose pre-load exercises between 80-95% 1RM that best stimulate neural pathways through dynamic movements and perform 2-6 reps over the course of 3-6 sets (Tredrea, 2017). Follow each set with a rest interval that lasts approximately 4-8 minutes. Depending on the nature of the sport and the use of the protocol in long term antagonistic exercise programs, the rest time will be varied. The rest interval is followed by performing a maximum effort explosive plyometric movement for 1-3 reps each set (Tredrea, 2017). Research continues to be done on complex training and its ability to create increasingly powerful movements throughout sports. 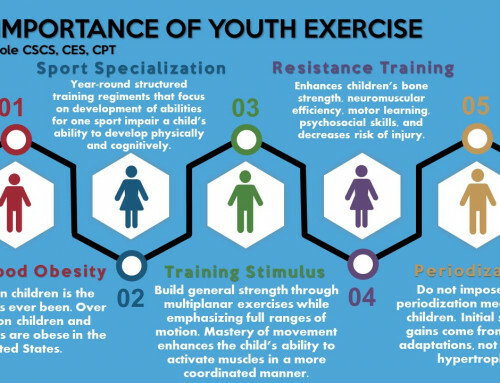 It is in the best interest of strength and conditioning coaches to understand the principles of complex training, so they can better train their athletes. 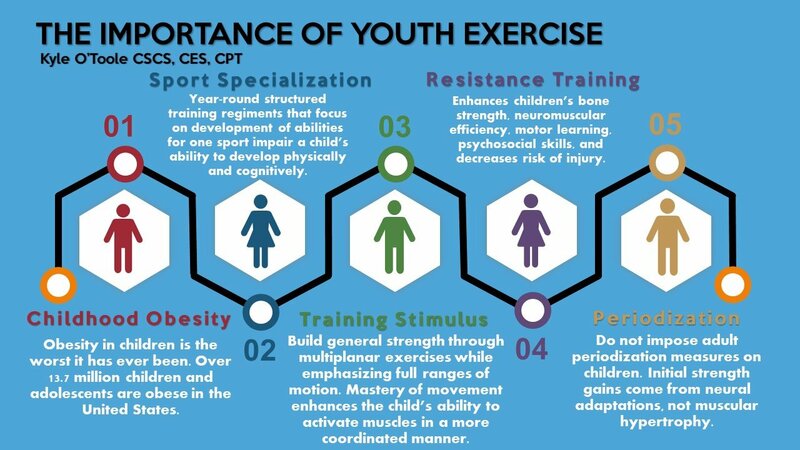 Varying loads and speeds of exercises while training specificity of muscle groups, in the same direction of movement, through ranges of motion that mimic sport related movements are the key factors that drive the effectiveness of complex training protocols. Contreras, B., Vigotsky, A. D., Schoenfeld, B. J., Beardsley, C., McMaster, D. T., Reyneke, J. H., & Cronin, J. B. (2017). Effects of a six-week hip thrust vs. front squat resistance training program on performance in adolescent males: A randomized controlled trial. 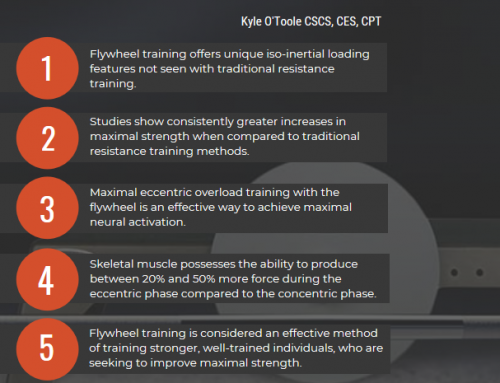 Journal of Strength and Conditioning Research, 31(4): 999– 1008. Retrieved from https://www.ncbi.nlm.nih.gov/pubmed/27253835. De Lacey, J., Brughelli, M. E., McGuigan, M. R, & Hansen, K. T. (2014). Strength, speed and power characteristics of elite rugby league players. Journal of Strength and Conditioning Research, 28(8): 2372-2375. Retrieved from https://www.ncbi.nlm.nih.gov/pubmed/24513623. Dietz, C, & Peterson, B. (2012). Triphasic training: A systematic approach to elite speed and explosive strength performance. Hudson, WI: Dietz Sport Enterprise. Schneiker, K., Billaut, F., & Bishop, D. (2006). The effects of preloading using heavy resistance exercise on acute power output during lower-body complex training. Book of Abstracts of the 11th Annual Congress, European College of Sports Science, 5-8, Lausanne, 89. Verkhoshansky, Y. (2009). Supertraining [Paperback]. First Edition. Verkhoshansky.